TDI are currently engaged on a project with UNMAS supporting their mine action efforts in Gao and Timbuktu. An Operations Centre has been established in Gao with the Project HQ being located in Bamako.TDI’s contract was recently expanded by an additional two teams in order to deal with a large volume of SA3 Missiles. 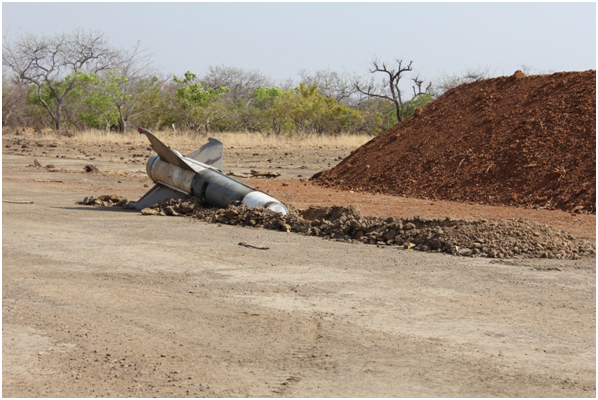 The TDI Mali Operations Manager along with UNMAS and FAMA conducted an inspection of approximately 100 SA3 missiles and these are currently being dismantling and destroyed by TDI teams. The teams have been active supporting UNMAS-Mali in the preparation of the Central Demolition Sight, ammunition movements and the co-ordination of the movement of the SA3 missiles from Bamako to the CDS at Tientienbougou, over 51 missiles have now been loaded, transported to the CDS and destroyed. 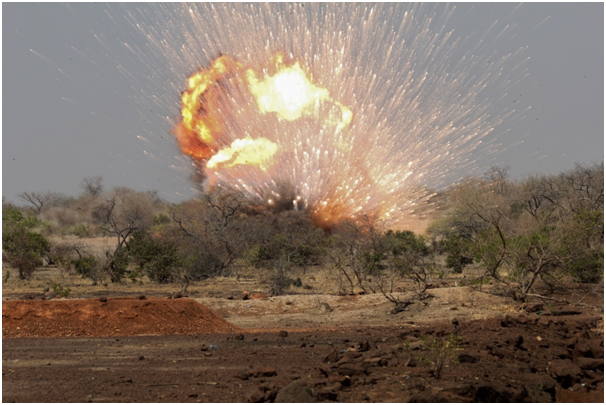 Five Malian Level 3 operators, two missile specialists and the TDI teams have bonded well and the exchange of skills and experience is on-going with all EOD and missile attached staff undergoing on-the-job training with emphasis on demolitions and SA3 missiles dismantlement and destruction.